Maintaining a hot tub is a piece of the puzzle that most people really don't think about. They think owning a jacuzzi is just about relaxing and enjoying your time off. 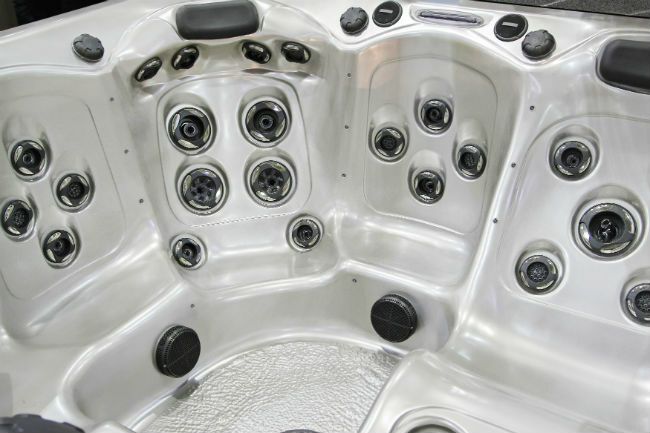 Fortunately for you, our team of highly experienced technicians can help you keep your hot tub in top shape. No matter what the issue is, we can help. We know the ins and outs of every single hot tub on the market. 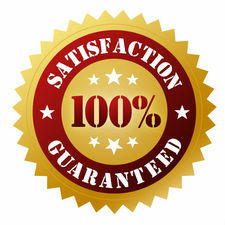 We can also assure you that we will provide you with the best rates in town. Please feel free to fill out the quote form or give us at call at 303-952-4463. 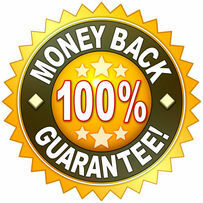 Thanks for checking out our website and we hope to hear from you soon.